Over the last two years the artists behind Past Lives Project have worked across the Midlands collecting cine film, photographs and oral history, creating films with live music in response. In this new exhibition the artists take a different approach to the materials they have gathered, creating new individual and collaborative conceptual and responsive works. The exhibition will feature, video installations, sound works, photography and a new commission from D-Lab to create an interactive iBeacon sound and sculptural work. 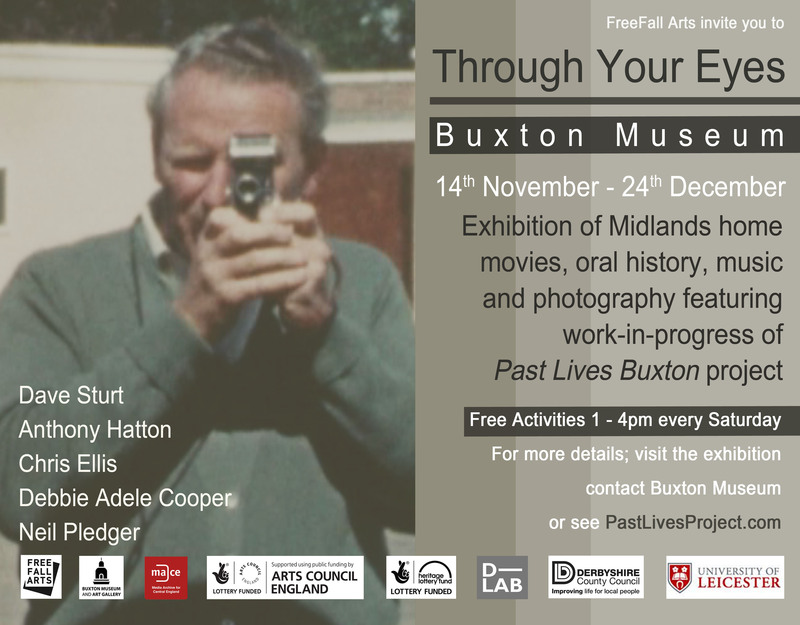 We’re very excited to announce the start of Past Lives Project Buxton in July 2015 in partnership with Buxton Museum. The first FREE event will be on Tuesday 14th July at the United Reform Church Hall, Hardwick Square East, Buxton 1 -3:30pm. 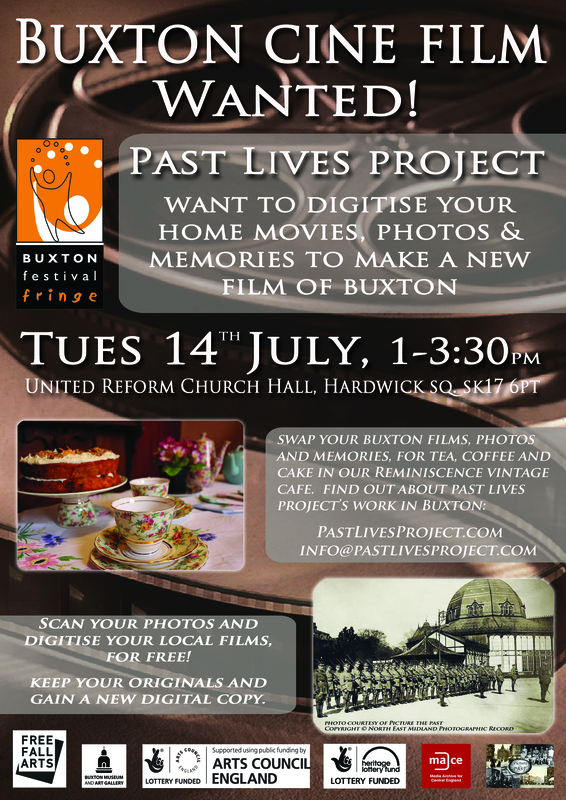 We’ll be offering tea, coffee, and cake in exchange for local memories cine film and photos, we don’t keep the original photos and films, we digitise them for free to make a new film of Buxton which will be shown at Buxton Dome in Feb 2016. Here’s a little bit of Buxton film shot by Mitchell and Kenyon in 1901, help us find more Buxton cine film, talk to your friends and neighbours, who knows what is hidden away in the lofts and cellars of Buxton. 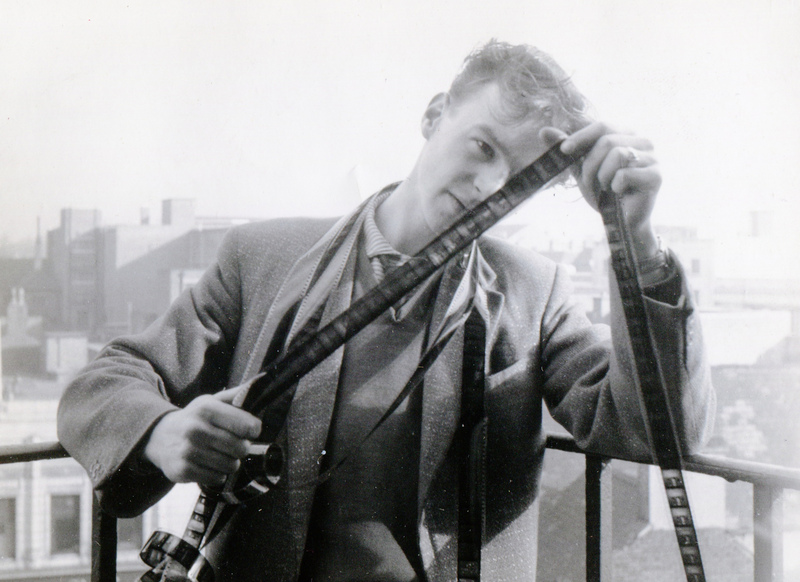 We’d love to see and digitise your footage, get in touch! This Saturday 13th June, Past Lives Derby will be unveiled! We’ll be showing cine film footage that we have gathered from Derby residents at QUAD accompanied by a live music soundtrack featuring players from Sinfonia Viva, young musicians from Derby and South East Derbyshire Music Centres and the Past Lives ensemble. 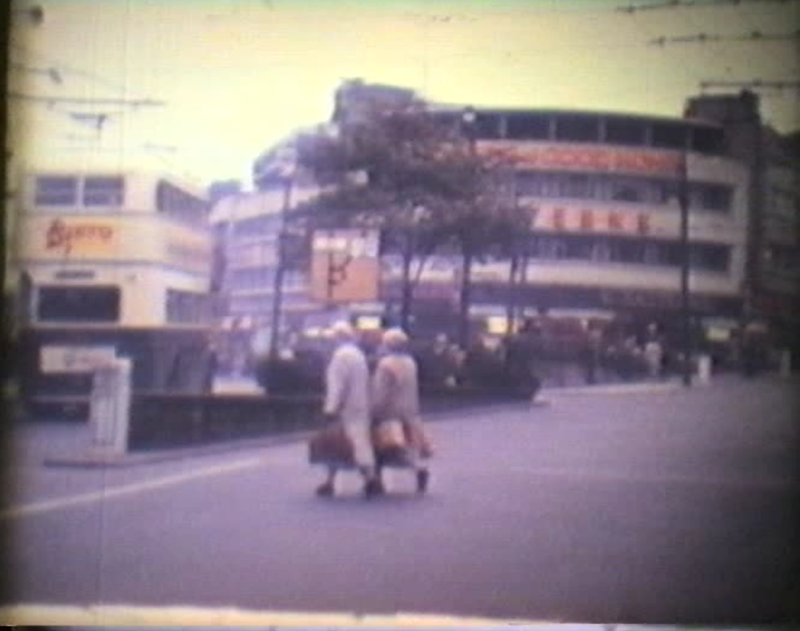 We’ve digitised Derby footage from 1930s – 1970s, see a preview of one of cine reels below. 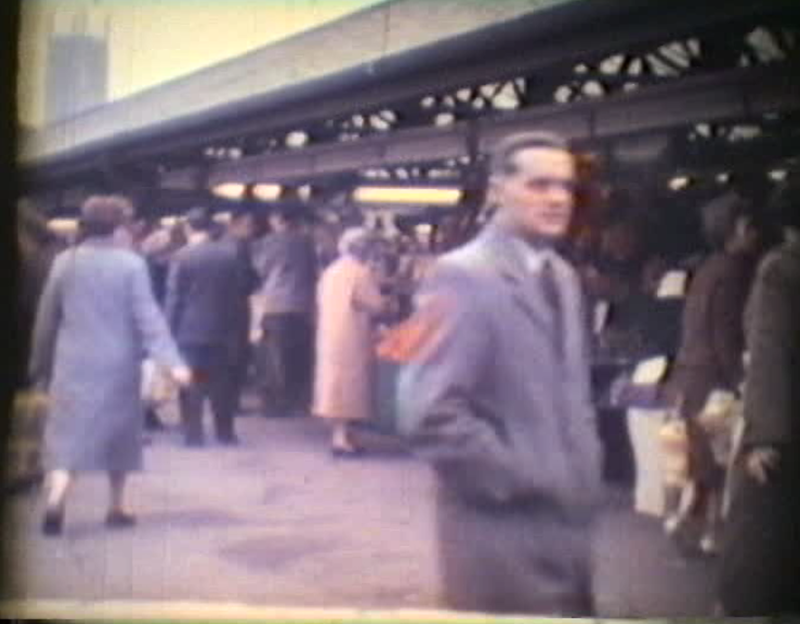 Much of this footage has never been seen outside of the families who have donated the footage, all of these cine film home movies when brought together show a unique view of everyday life in Derby. Elephants from Billy Smarts Circus leave Derby Railway Station on Midland Road and travel through the streets towards Bass recreation ground in 1957. Filmed and donated to the Derby Past Lives Project by David Larkin. 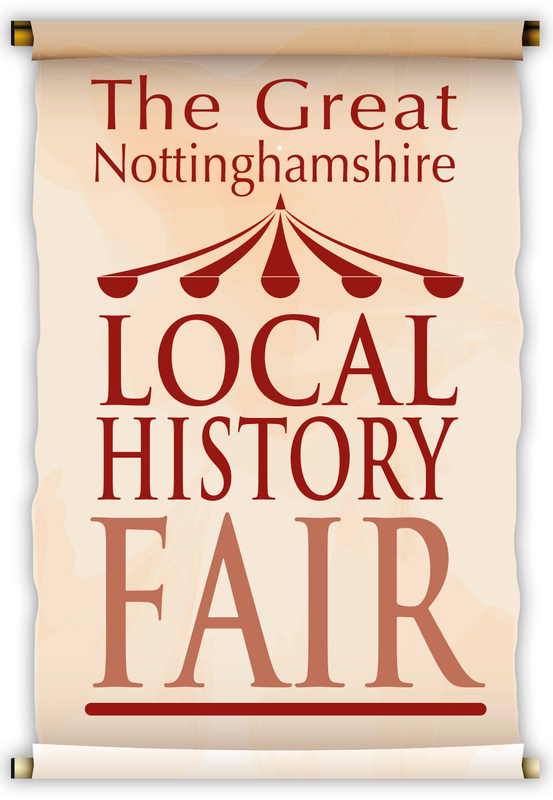 On Sunday 10th May 11am – 3pm Past Lives Project will be at Mansfield Library at the Great Nottinghamshire History Fair! We’ll be sharing our project, we’ll have projectors and cameras to show, photos and films we’ve collected during the project. In the small cinema at the library we’ll be showing Past Lives Bolsover, Nottingham, Mansfield and Ironbridge films. And you’ll even be able to buy DVD’s from our stall, drop by and say hello. We hope to see you there! Working with First Art offered a great opportunity for us to reconnect with Mansfield.We finished making the Mansfield film in Feb 2015 and showed the film with live music at the Mansfield Palace Theatre. 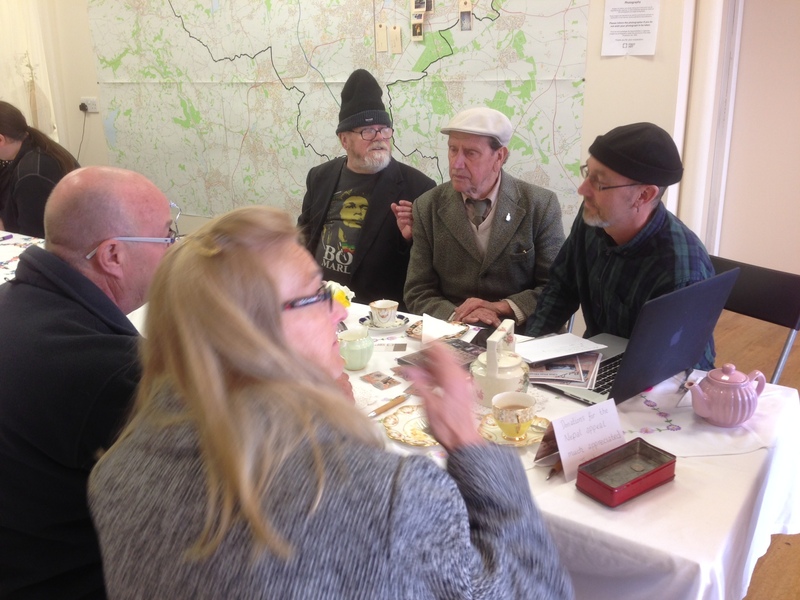 We’ve been busy recording the soundtrack for the DVD and working on Past Lives Derby since then, so to meet up with members of the Mansfield community again and for us to show the film to a new audience was a lovely experience. 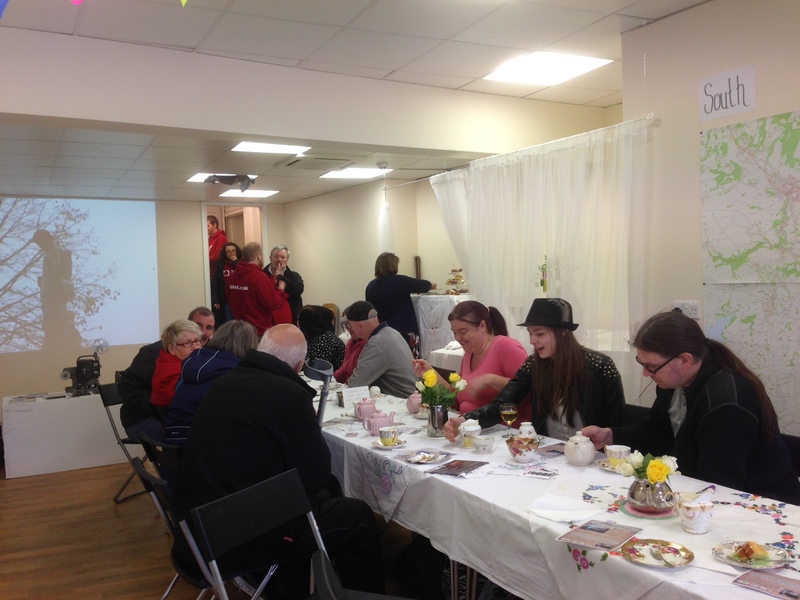 Reminiscence Vintage set up their stunning vintage cafe in the shop and we offered tea, coffee and cake to anyone who walked in the door who wanted to share a memory of Mansfield. 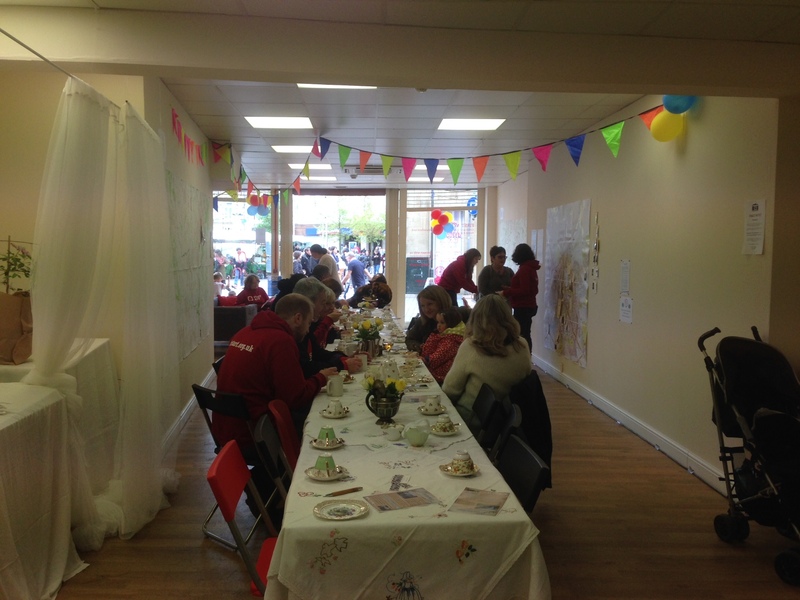 We were inundated with over 100 visitors throughout the day and we heard many stunning memories from people of all ages. Debbie Adele Cooper is working with First Art to run a photo mapping project across their 4 regions. Participants can map their photos of Mansfield on a digital online map, and a physical map in the shop. 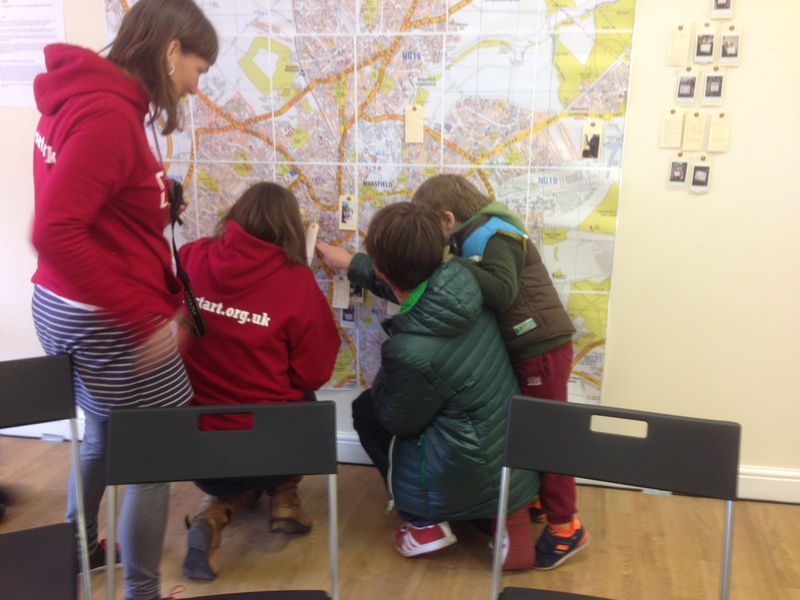 We also used the map during the Past Lives event to map memories of Mansfield. This picture shows participants adding their memory to the map with help of volunteers. You can catch up with us at Mansfield Library on Sunday 10th May at the Great Nottinghamshire History Event. 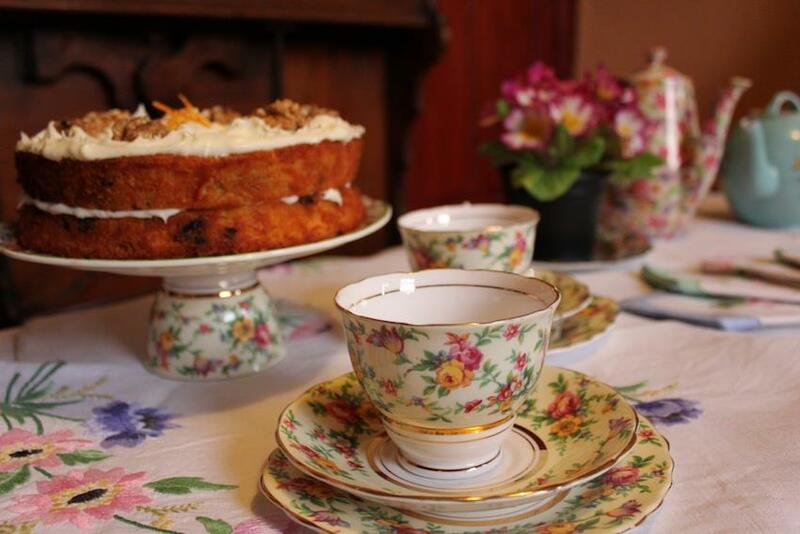 We’ll be showing four Past Lives films (Bolsover, Nottingham, Ironbridge and Mansfield) in the small cinema, and we’ll have a stall with delicious cake from Reminiscence Vintage. Drop by and say hello. And if you have photos of Mansfield you can take part in First Art’s Map of Mansfield project, at http://firstartphotomap.org.uk/ your photos will be printed and exhibited in the shop on the Market Place. Do you know this Derby film? 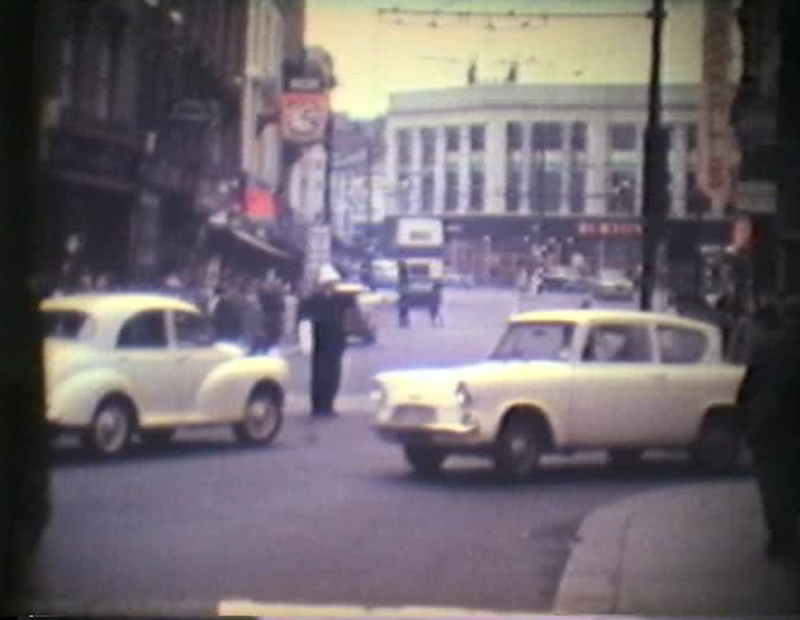 We’ve received some amazing footage donated for the Derby Past Lives film by Jim Walters who tells us that this film was originally shot by Bernard Wood (deceased), and Jim and Bernard were both members of Derby Cine Club. These stills were not taken not from the original film but from a recording of the film being projected on to a wall and re-filmed, this is a common technique where people project their original cine film onto a blank wall and record with another camera usually a VHS or digital camera, the trouble with technique is that the VHS or digital copy loses a lot of the quality of the original and film and like in this case the original is often lost. 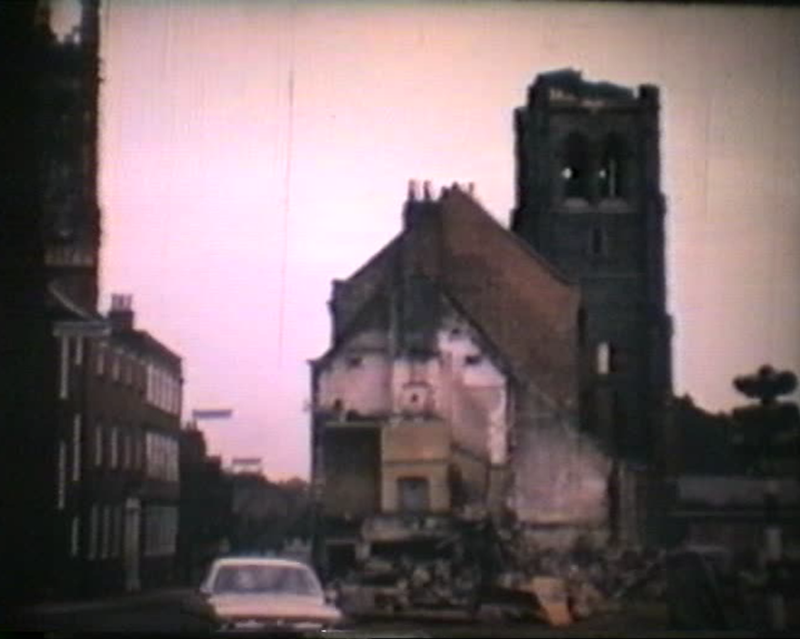 But we are incredibly glad that Jim recorded this from the original and that we are able to glimpse Derby’s past, and we hope with help of the Derby public we might be able to trace the original film. And we’re still digitising Derby films until 15th May so look in your attic, under your bed, in the back of your cupboards, if you have cine film shot in Derby, could be anything from weddings, christenings, parties, street views, even your front room! Whatever it is as long as it’s shot in Derby we want to see it and maybe able to digitise it for you! Get in touch. During our time working in Mansfield we met some wonderful people and heard some amazing stories, one of these people is Malcolm Appleby, who started work at Granada Cinema in Mansfield at the age of 15 in 1958. 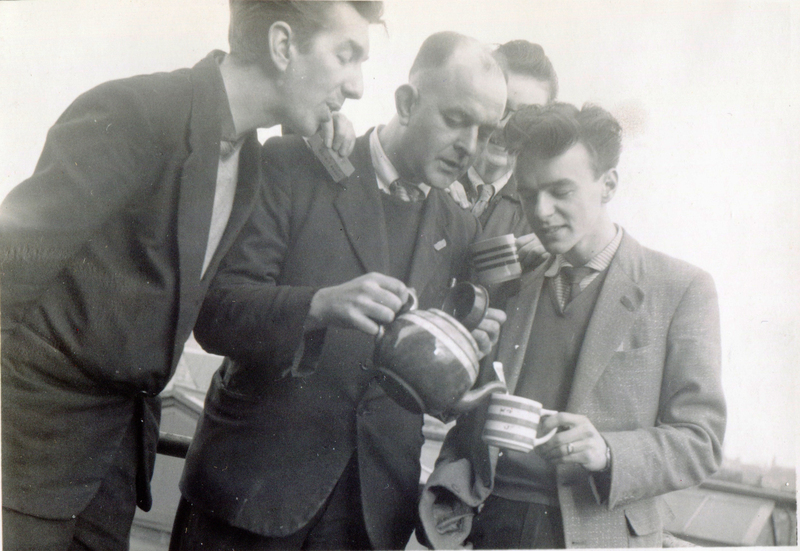 Malcolm has shared photographs and film with Past Lives Project and has written this following blog post below to share his memories. CHARLES MALCOLM APPLEBY’S TIME AT THE GRANADA CINEMA, MANSFIELD. 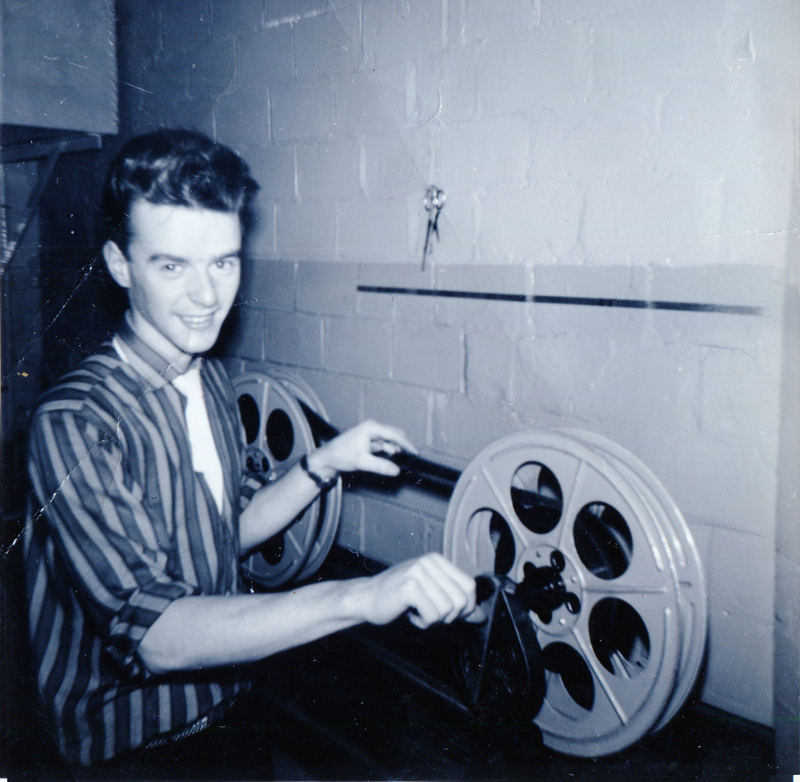 I left school in 1958 aged 15 and the only job I wanted to do was to be a film projectionist. My father, Charles Albert Appleby, was a keen cinemagoer & he & I spent a lot of my early teenage years in local cinemas watching the stars of the screen who were popular at that time. The multicoloured beam of the projector light, made even more vivid by cigarette smoke, coming from the porthole at the back of the cinema fascinated me. I often wondered how many people worked up in the “box”; what did the job entail; how many reels of 35mm film made up a 2 hour feature film; what kind of high intensity light was used to make such a large picture so bright on the screen; how HOT would it get in that “box”? So many questions ran through my mind. When I knew my school leaving date I made an appointment & went to see Mr Bush, the manager, at the Granada cinema on Westgate, Mansfield, Notts. The interview went well & I started work there in April 1958. I asked Mr Bush if I would need any special work clothes, to which he replied that no, just casual clothes that it won’t matter if they get splashed with film cement! On my first day at the Granada Mr Bush introduced me to Alf Bailey, the chief projectionist, who took me up to the projector room. Alf explained to me all the duties that I would be expected to do & introduced me to my fellow work colleagues, Ray Walker, Mick Fowler, Dave Lumber & Billy Parsons. There were 5 rooms up there, the main projection room with 2 large Ross projectors, a slide projector & onstage spotlight. The 2 projectors had high intensity arc lamps that needed cleaning out every morning which, as trainee projectionist, would be part of my job. At the rear of the room was a bank of Westrex sound equipment with various switches & dials. The second room was the rewind & make up room; the third room housed a spotlight & the other 2 rooms were used for storage. Learning to thread up the projector was quite a skill, remembering to leave various loops of certain sizes so that the film didn’t tighten up & snap whilst running through the machine at 90 feet per minute. Each reel contained 2,000 feet of film, a 2 hour feature film containing 12,000 feet of film, so changeovers were required from one projector to the second one to maintain a continuous show. To enable this, cue dots appeared at the top right corner of the screen a few minutes before the reel ended, & the sound & picture were transferred from one reel of film on Number 1 projector to the reel of film on the second projector so perfectly that anyone watching the film wouldn’t realise that it had actually happened. A normal day started about 10.30 am, when we would get everything checked & ready for the first film showing about 1 pm. Shows were continuous & would end about 10.30pm. This was repeated daily, Monday to Saturday. Sunday didn’t start until about 5.30 pm & we would have one regular day off in the week. Around 1959 Alf Bailey semi retired & was transferred to the Century cinema on Midworth Street, Mansfield (they only opened for an evening performance so Alf’s hours were reduced to suit his semi retirement) & the chief projectionist from the Century, Ken Robey, was transferred to the Granada. Again around this time the Granada manager, Mr Bush, moved to a different cinema & was replaced by Fred Dawson. About 1959/1960 John Hamp, producer at Granada TV studios in Manchester, promoted live stage shows at the Granada on a Saturday evening & night. Lots of the popular singers & groups appeared including The Beatles, Cliff Richard, Helen Shapiro, Marty Wilde, Russ Conway, etc. along with up & coming comedians & personalities of the time like Bob Monkhouse, Jon Pertwee (who went on to be Dr Who), Hughie Green, Jimmy Tarbuck. The Granada had been built as a cinema &, as such, had a small stage area not really suitable for these shows & didn’t have any dressing rooms backstage. To enable full use of the stage, the screen had to be made to wind up out of the way & the speakers behind the screen were pushed back. Extra spotlights were erected high above the front stalls for the extra lighting needed on the artists on stage. When the stage show finishd about 11pm Saturday night everything had to be put back into it’s normal place ready for the films starting again on Sunday. Dressing rooms were built onto the outside of the building on the left side of the stage. These stage shows took place about 4 times a year & they made Saturdays into long working days. We started about 8.30 am with the children’s matinees, then after that finished around noon, all the preparation of moving the screen, speakers, setting up lighting for the stage show & getting everything ready for individual artists needs, etc had to be done. We then had the 2 shows (5.30 pm & 8.30 pm) to do & finally clear everything away, so we weren’t finishing until after midnight. I left the Granada in 1963 as I was getting married later that year &, although I loved the job, the pay was very low & not adequate to support me as a married man.